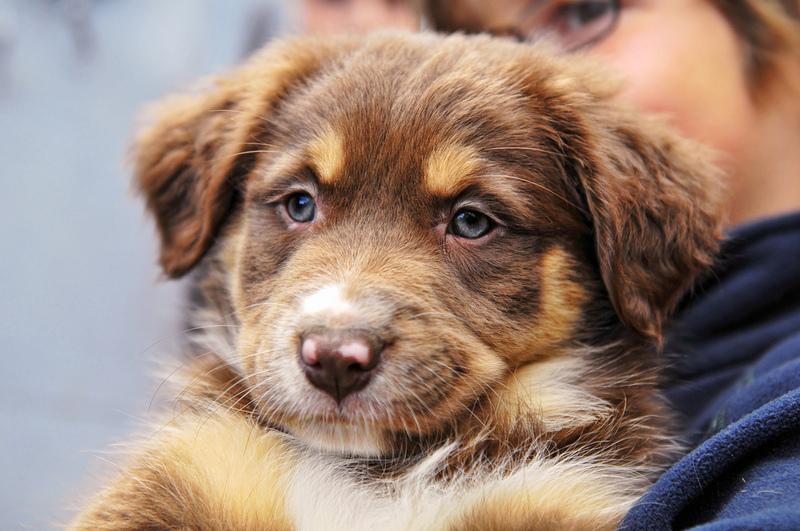 New dog parents are often eager to introduce their dog to new friends of both the two legged and four legged varietals. Luckily, we are aware of the importance of socialization and there’s a lot of information out there that emphasizes the need to do so early in your dog’s life (or as early as you have come into your dog’s life). This does not mean, however, that we should make these introductions with haste and lack of management. 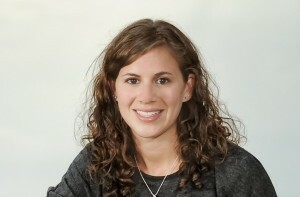 It’s just as important, if not more important, that these meetings are set up carefully and that they go smoothly and are overall a positive experience for all involved. Even when bringing a new dog home to an existing pet, giving them space and time to acclimate can go a long way. Your current dog or cat may not be thrilled about sharing a home, or may be overjoyed to the point of frightening the new house guest. 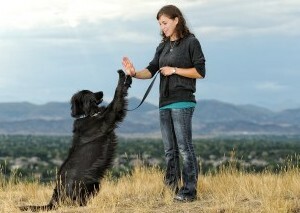 Whatever the scenario, it’s best to ease your dog into these introductions. Using baby gates to create safe spaces, closely monitoring interactions with lots of positive feedback (calmness, petting, treats, etc.) and separating whenever one of the parties seems overwhelmed are great techniques to ensure a positive experience. If the other animal happens to be a cat, create spaces to which the cat can escape such as shelves or counters above the dog’s reach. You can also designate certain areas in the house that are only for the cat or only for the dog to ensure a place they feel safe. Some dogs may be easily overwhelmed by human attention. Make sure that anyone who wants to greet your dog does so in a calm, non-threatening manner. If your dog seems stressed, have them back off. Throwing treats, crouching down, using a calm voice, avoiding eye contact and turning sideways or with your back towards the dog are all ways to appear less threatening. With other dogs outside of the house, introduce first with a barrier such as a fence or on a leash so that you can move away from the other dog if you see signs of stress. Circle in towards the other dog as it is less threatening than walking straight up. Avoid dogs that are over aroused and already jumping or pulling at the end of the leash as these bad manners may stress your dog out. As long as the experiences your dog has are monitored and stay positive, the more meet and greets you do, the better! Playing with other dogs is a great outlet for energy and companionship! After all, dogs are social beings, an important part of what makes them such good partners for us humans. Most of us strive to socialize our dogs and take advantage of opportunities for them to play with others. Not all dogs, however, know how to play nice 100% of the time. It’s important to be aware of play styles that might lead to a negative encounter for your dog or his/her playmate. Once you learn when to intervene in playtime, you can better control the positive experiences your dog has with others and eliminate the negative ones. As I’ve touched on in the past, dogs are phenomenal at communicating with body language. It’s in our best interest to understand how our dogs communicate physically with us as well as with other dogs and people. If you don’t pay attention to the cues, you may end up with changes in behavior that seem to arise from out of nowhere despite there having been numerous warning signs. 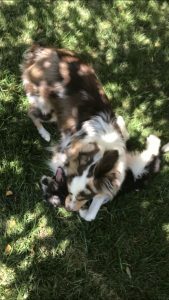 One example of poor play behavior is when one dog (often a puppy or younger dog in this case) is perpetually bothering another dog to play who is uninterested or needs a break. If this behavior is allowed, one possible outcome might be that this playful dog never learns to read when it’s time to stop pestering. 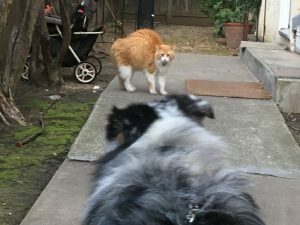 Even worse, the uninterested dog could snap or bite the nagging dog after warning attempts have failed to stop him/her. If you notice that your dog or another is relentlessly attempting to play with an uninterested dog, calmly separate them or redirect the playful dog with treats, a toy or to play with you instead. Another example of unfavorable conduct is when one dog seems to be controlling play the entire time. This is most noticeable when one of the dogs is constantly on top, continually pinning the other dog down and often playing a bit too rough. Although this may or may not seem to bother the other dog, it’s a behavior that shouldn’t be allowed to persist. It’s important that your dog learn appropriate play in which both dogs thoroughly enjoy themselves and don’t feel intimidated. If you witness this behavior. separate the dogs and give them time to cool off before resuming play. You can also try to convince the ‘top dog’ to lay down when the other dog approaches with positive reinforcement or tire the dog out before a playdate so that he/she plays in a calmer manner. 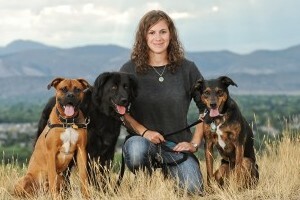 Whether or not a dog is pinned down, body language can still reveal tension in one or both dogs. If either dog seems alert with his/her tail up stiff, ears back, mouth drawn, tongue flicking out, side eye, yawning or stiff posture, they are nervous rather than calm and playful. It isn’t unusual for dogs to act this way and to seem on edge when they first meet. Much like humans, dogs can be wary of strangers and who can blame them? If this behavior persists, however, the dogs should be separated or distracted from one another to ease the tension. Sometimes first greetings are best done through a gate or fence where neither dog feels cornered or intimidated. Toys can be used to distract or refocus the dogs but you should never use toys or treats when either of the dogs have shown any signs of resource guarding as this would cause more rigidity. Once you start paying careful attention to your dog’s play behavior, you can help them avoid negative encounters and learn how to play in a productive, fun way! If your dog knows that you’re there to intervene when things go wrong, they’ll become more confident and calmer in their play style. If they are stopped anytime they get out of control, they will learn that such play behavior doesn’t work and won’t get them what they want, which is more play time! 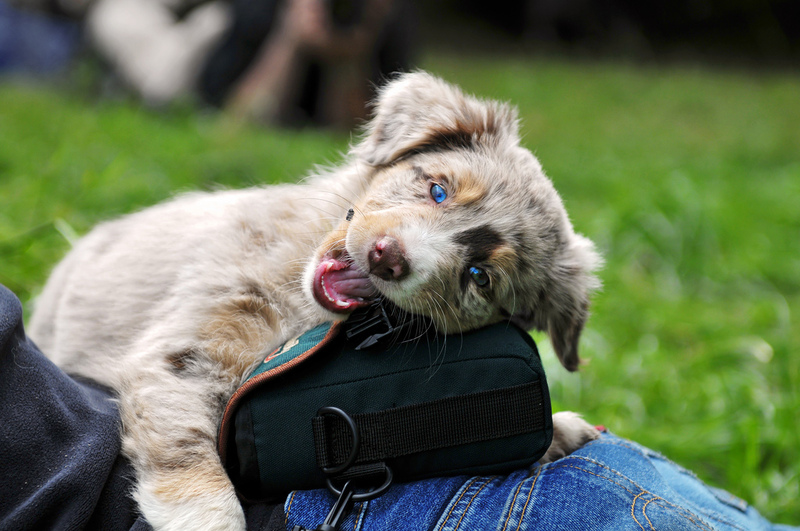 Always pay attention and reward good behavior and yours and your dog’s lives will be more playful and uplifting! Most dog owners are aware of how scary it can be when its time to pay a visit to the vet or the groomers. This doesn’t have to be the case. With desensitization and counter-conditioning, you can change your dog’s outlook on these events. The truth is that a lot of scary things happen at these places. Between the nail clipping, baths, brushing and dryers at the groomers and the pokes and prods at the vet, your dog has good reason to be wary. If only scary things happen at these places, you’re unlikely to convince them not to be fearful. However, once you mix positivity into the equation, you can make scary places a lot less intimidating! The first step is to mimic some of the sounds and physical touching that happen at these places while in the comfort of your home. Make sure to have plenty of high value treats on hand and maintain calm body language and voice. As always, start small! If you want to practice the sounds of a dryer, use a hair dryer that has a really low setting. Turn it on without pointing it at them and immediately give your dog praise and treats. Before they have a chance to get anxious, turn it off. Repeat this until they are fully comfortable with the intercation. Eventually you can either turn up the setting or point it at them, but make sure to change only one variable at a time and to MOVE SLOWLY. Work your way up to the highest setting as you point it right at them. You can also use this technique with a dremmel for nail filing. Start with a low setting and with the dremmel a safe distance away as you treat and praise. 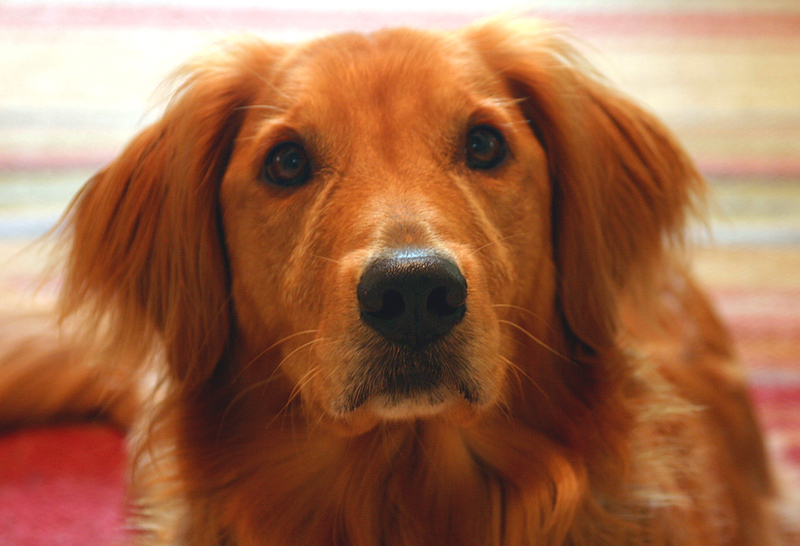 Slowly move it closer and closer as your dog remains calm and tolerant. Eventually, place the end near their paw so they can feel the vibration as you praise and treat. Once they seem completely accepting of this practice, you can start to touch the dremmel to their nail, one second at a time. As long as you build slowly and use plenty of treats and praise, you should continue to make progress until you are able to calmly file their nails. This training can even help save you a trip to the groomers if you’re feeling like you can continue by yourself! When practicing for vet visits. you can use the same technique to desensitize your dog to the physical handling the vet may need to do. Start small with light touches focusing on paws, ears, eyes, mouth and then the rest of the body. With lots of positive reinforcement, you can work your way up to stronger touches and manipulations that they may encounter as a vet examines them. You can practice taking their temperature starting with very short and small movements and working your way up to a full reading. One great trick for manipulations is to put peanut butter on the floor or in a kong that will keep them happily busy while you use your hands for other things. Using a safe needle, pin or other object, you can also practice small pokes that may resemble a shot or the physical handling that the Vet may do for an IV. Be careful not to catch your dog off guard and to get them acquainted with these objects and tools before you do anything physical with them. These techniques can take a lot of repetition and you may have to make small steps day after day depending on how sensitive your dog is. Make sure not to jump to quickly from one step to the next as you’ll only increase your dog’s fear rather than get rid of it. The other part of practicing these positive encounters is to practice visiting these places with lots of treats and praise and without the scary things that may happen during regular appointments. Take your dog to the groomers a couple times a week and give them lots of treats and positive attention as you walk in and around the shop. Do the same with the Vet Clinic. As long as you tell the employees what you are doing, they should be more than happy to have you in and out as often as it takes to make these positive associations. Eventually, you should end up with a dog that is excited when it’s time to go for an appointment or at the very least, remains calm during the entirety of their stay.